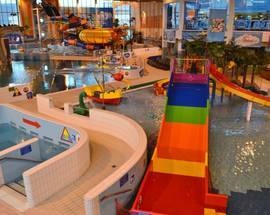 This huge indoor pool complex includes 800 metres of water slides for all ages (some of which include water and sound effects), dragon and pirate play areas, massage fountains, climbing walls, swings and other in-water activities. 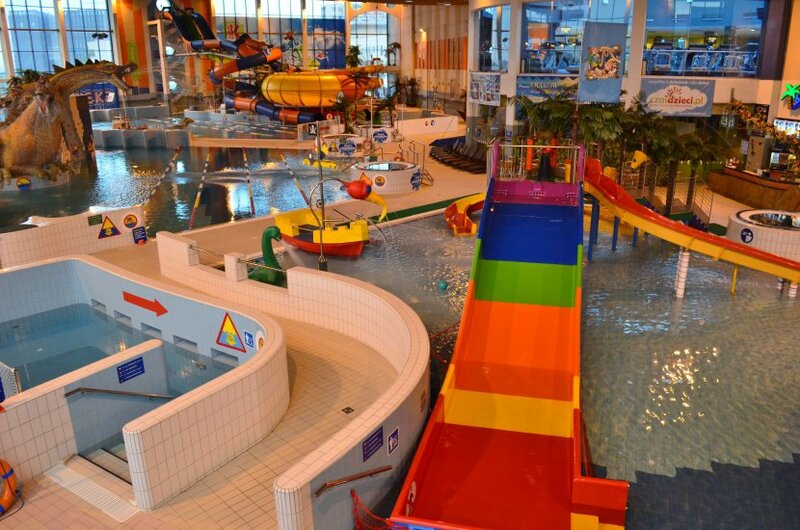 An incredible aquatic playground - this is one of the things your kid will remember most about Kraków. You might not have such a bad time yourself with access to jacuzzis, saunas (1.90/1.60zł per minute) and a pool-side cafe from which you can watch your little terrors try to dunk each other. Prices are 28/24zł for 1hr, 39/34zł for 2hrs and 55/43zł for day access (including sauna), but go up on weekends. Be advised that a 1 hour ticket makes absolutely no sense (remember you have to change clothes twice in that time), and that on the weekends this place is absolutely packed (expect long lines for the water slides) and best avoided. Hi Charlene, there is no reason why the park should be closed those days. We recommend going during the work week to avoid the crowds. 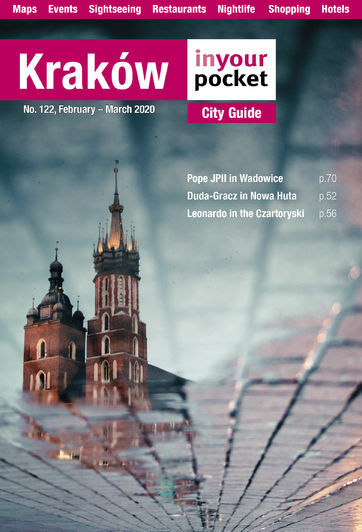 Good day We will visit Krakow from 13 - 16 December. Will the Water Park be open for my kids to visit?